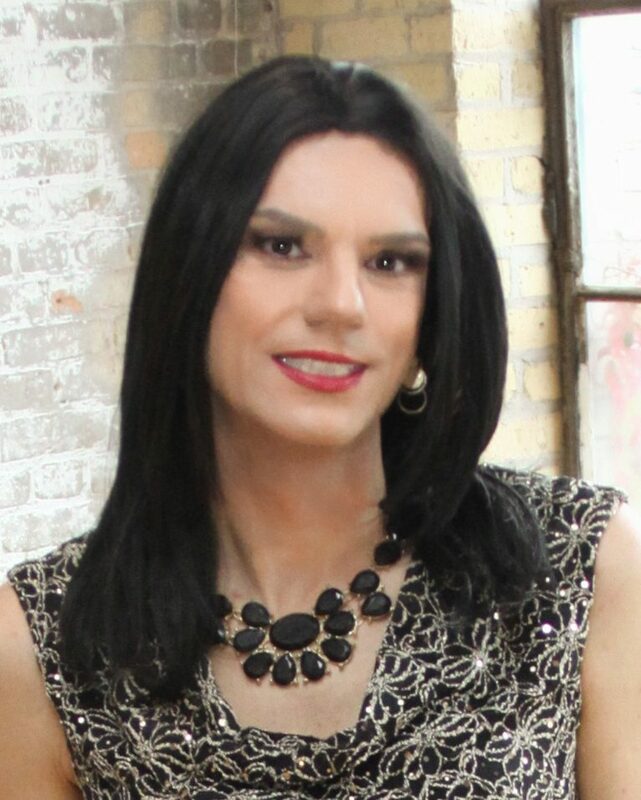 In the fall of 2016, I started modeling for Glamour Boutique, a store that specifically caters to the crossdresser and transgender community. Not too long ago, they interviewed me for for their blog and soon we started talking about doing some modeling for their new line of clothing. The photos were taken by the always fabulous Shannonlee. Shannonlee and I have done quite a few shoots in the past and I was thrilled to work with her again! Here are some pictures of some of the behind the scenes action and candid moments. It was such a fun day and you can see the final photos here. Fun fact, the little tears in the paper are puncture holes from the stilletos I wore all day. Those heels were high and are serious business! Beautiful on you, just not on a 76 year old lady like me.in this day and age. Clothes are very nice looking. And don’t be so hard on yourself Chloealexa. Short skirts and high heels will only keep you young. Hannah will never age dressed as she does!